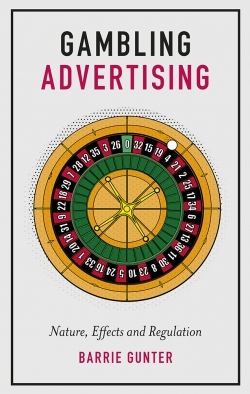 This book presents real life business-to-business (B2B) branding cases. 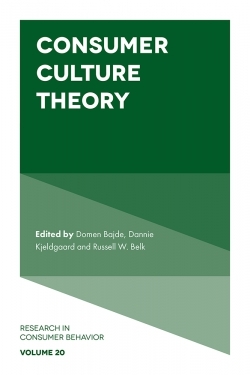 The book deploys a theoretical-practical approach, where theoretical and conceptual frameworks related to key branding topics are supported by empirical case studies. Each case helps to illustrate the framework and discuss its applicability in practice. 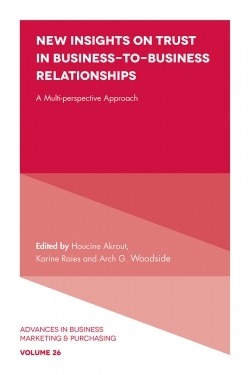 Through the presented exploratory case studies, the authors provide fresh examples from business practice that are easy to comprehend by undergraduate students, and are easily applied by managers in the field. 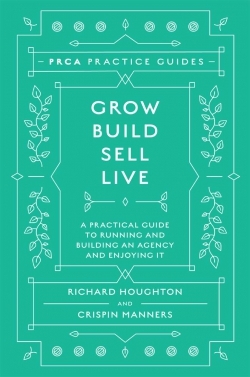 The book consists of three main parts, covering important aspects of B2B branding. It presents several aspects of external as well as internal branding, supplemented by novel approaches in B2B branding. 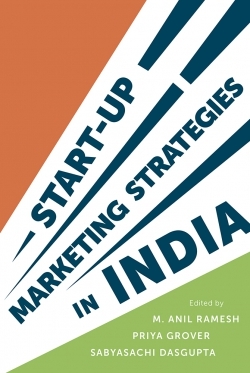 In addition, the book offers examples of best practices, as well as notable mistakes made by companies involved in branding processes. Thus, it provides a holistic perspective, which will enable companies to learn not only about best practices, but also about pitfalls in the area of corporate branding. 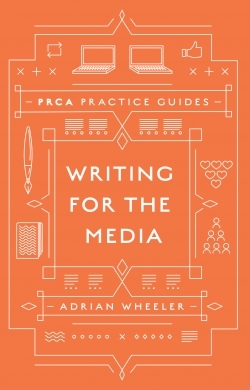 In addition to the novel practical cases, each chapter provides relevant theoretical underpinnings presented in a simple, down-to-earth manner. 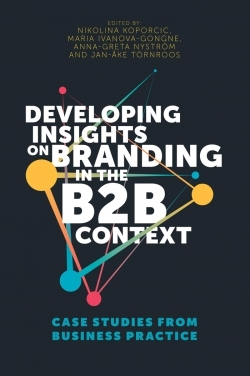 The book highlights recent research areas and coming trends within B2B branding. 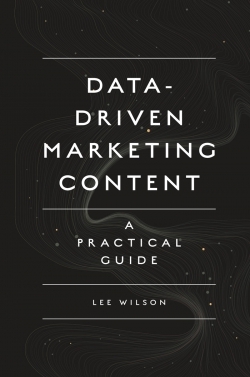 The book is suitable for everyone with an interest in B2B branding, regardless of background or previous knowledge of branding. Dr. Nikolina Koporcic is a Postdoctoral researcher in International Marketing affiliated with the School of Business and Economics (Åbo Akademi University), and Turku School of Economics (University of Turku). Her research interests include areas of corporate branding, business-to-business relationships and networks. In particular, she is studying the importance of Interactive Network Branding for small and medium-sized enterprises (SMEs) in business markets. Nikolina has published her research in Industrial Marketing Management and Econviews. Dr. Maria Ivanova-Gongne is a Postdoctoral researcher and Lecturer in international marketing at Åbo Akademi University, Finland. Her research interests include business-to-business marketing management, particularly the aspects of business interaction, managerial sense-making and culture in international business-to-business relationships and networks. Her work has appeared in international top journals such as Industrial Marketing Management, Scandinavian Journal of Management, Journal of Business and Industrial Marketing, and European Management Journal. Anna-Greta Nyström, D. Sc. (Econ.) is a senior lecturer at Åbo Akademi University School of Business and Economics. Anna-Greta holds a doctoral degree in International Marketing from the Åbo Akademi University School of Business and Economics. Her doctoral research focused on industry change in the Finnish telecommunications sector, with a special focus on technological convergence and business network dynamics. Anna-Greta has published her research in Industrial Marketing Management, Journal of Business Research, Journal of Engineering and Technology Management, AMS Review, and Journal of Business and Industrial Marketing, among others. Anna-Greta’s current research interests include business networks and change, business opportunities in high-tech industries, media convergence, and changing media consumption patterns. Jan-Åke Törnroos is professor emeritus of international marketing at the School of Business and Economics at Åbo Akademi University in Finland. 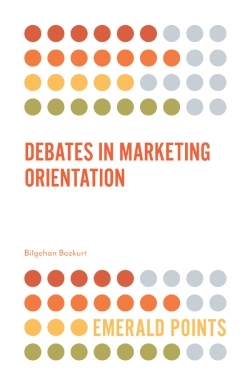 He has published his research in the areas of Business Marketing in Networks, International Marketing, and Inter-Cultural Management. He has also done research in qualitative inquiry and process research in business market management. His research is published in e.g. 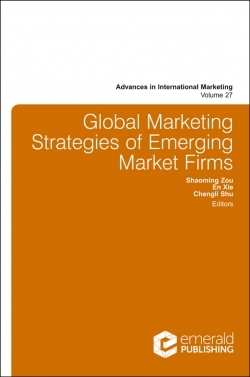 Industrial Marketing Management, Journal of Business Research, European Journal of Marketing, and Journal of Business & Industrial Marketing.